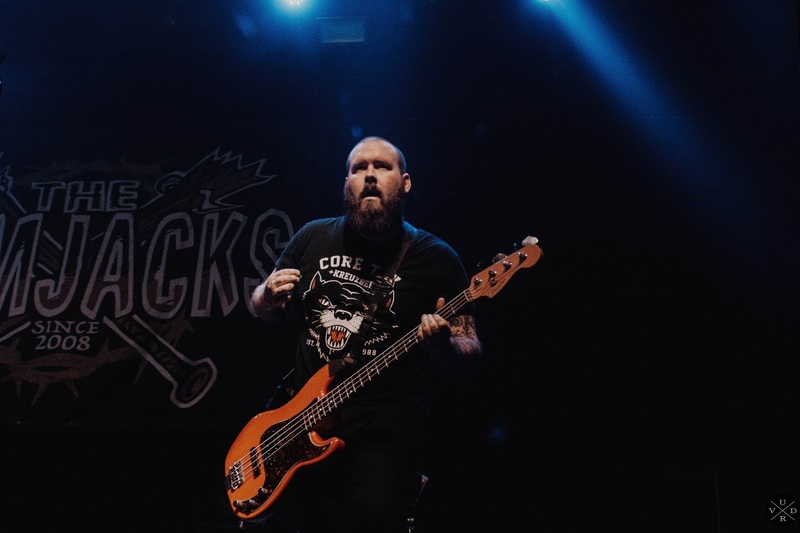 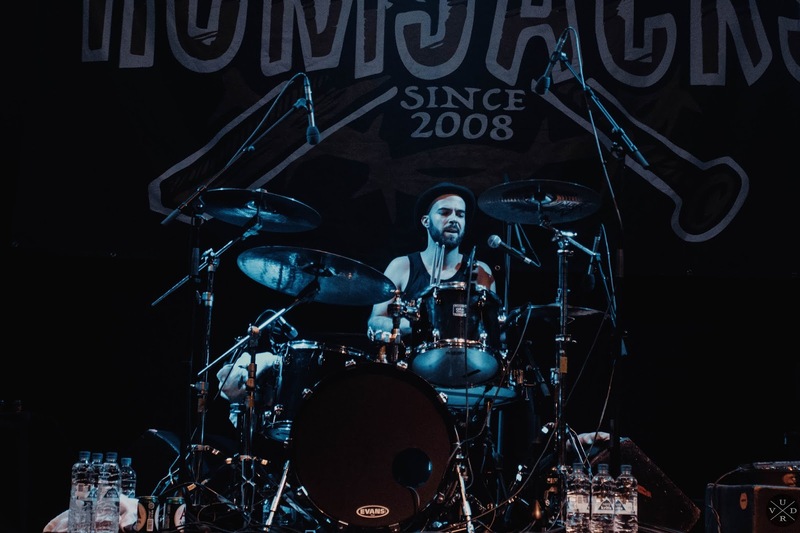 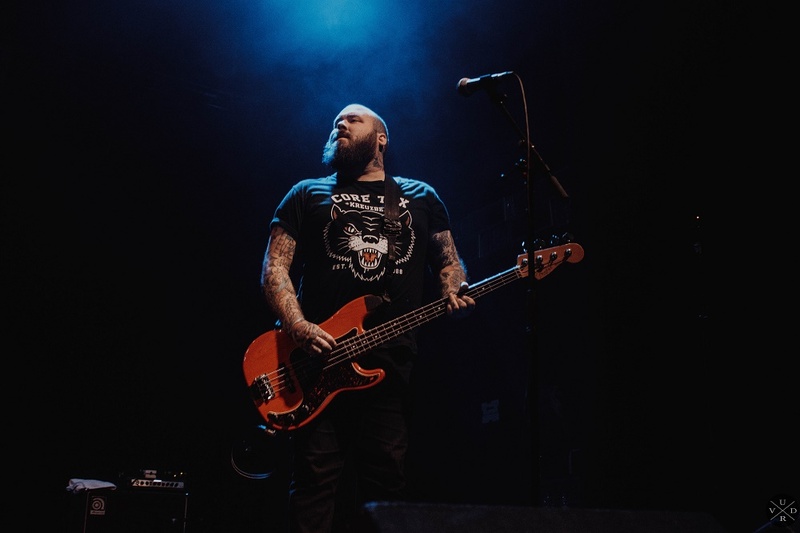 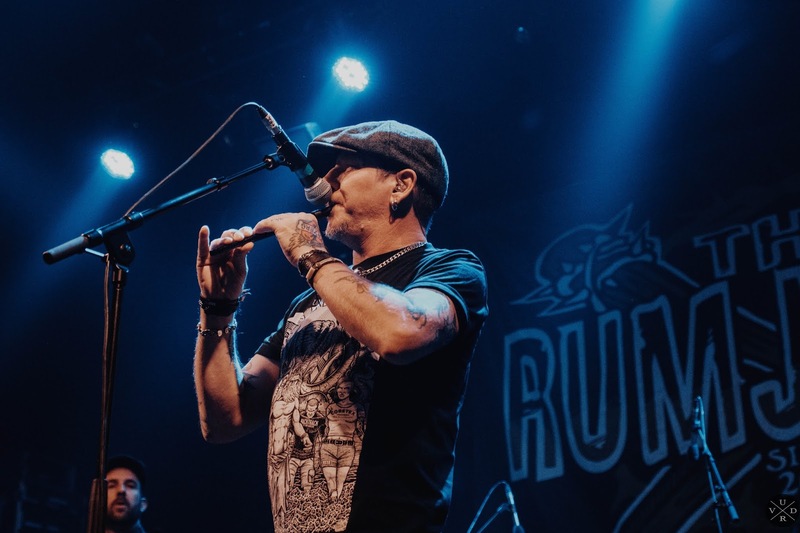 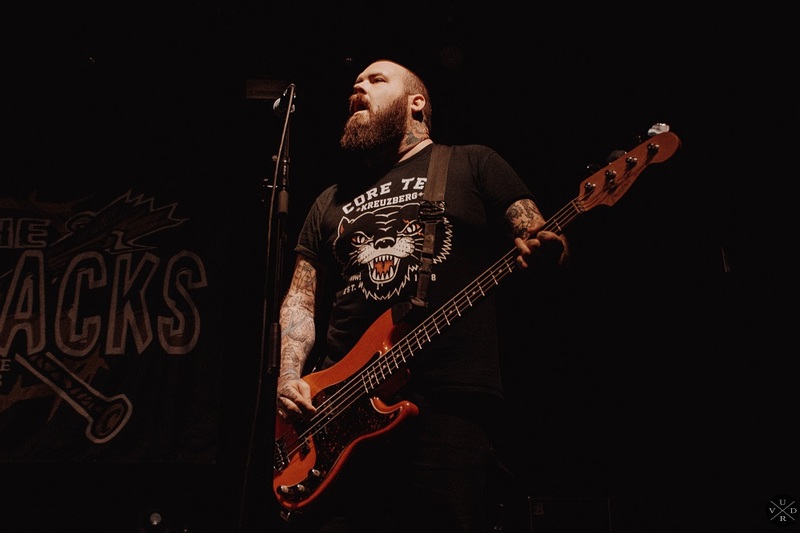 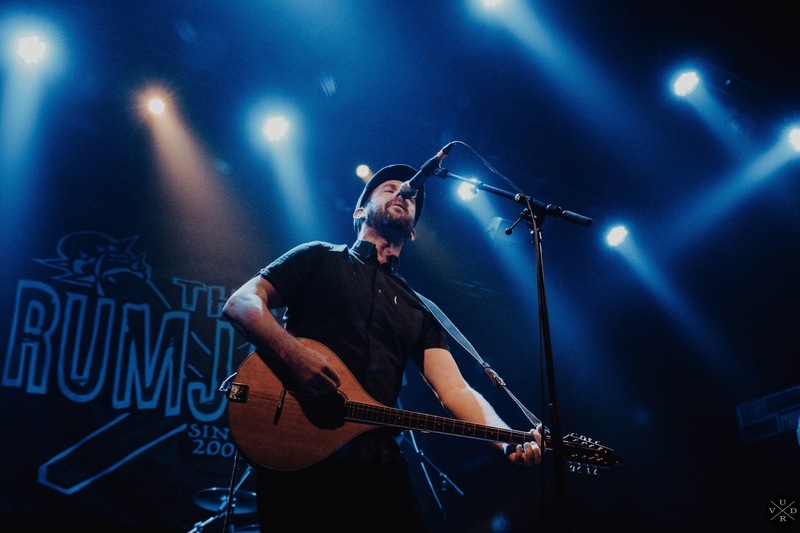 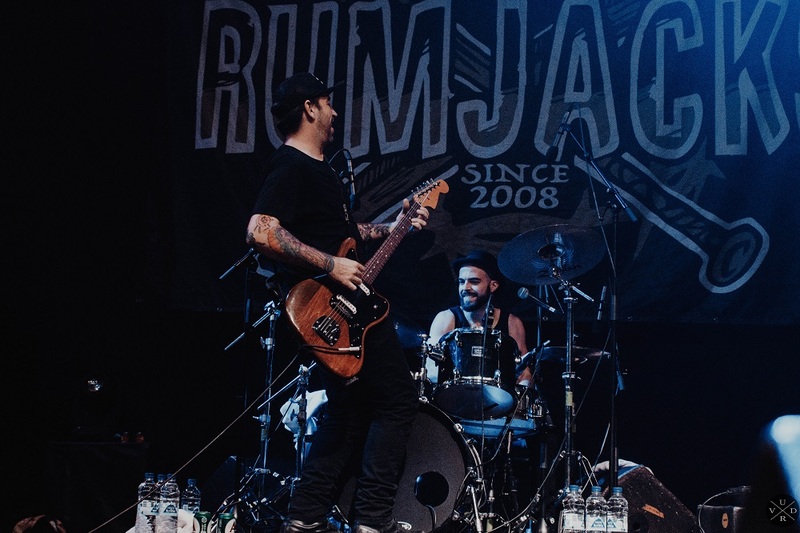 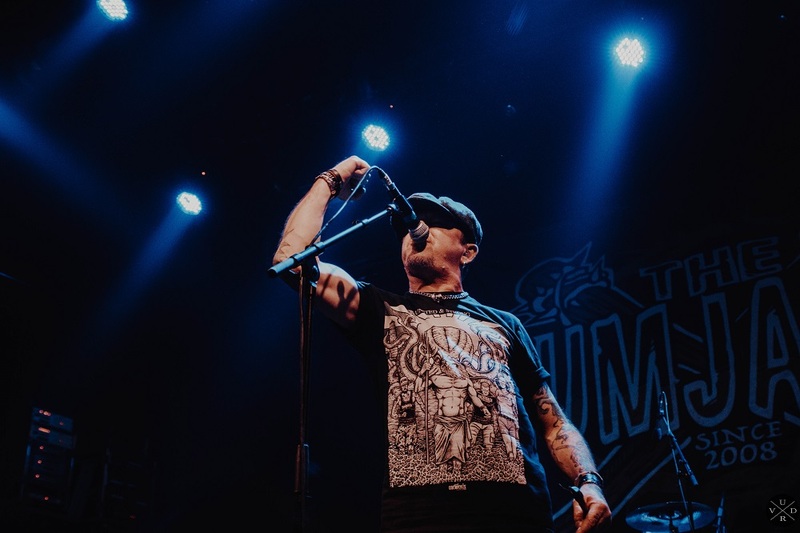 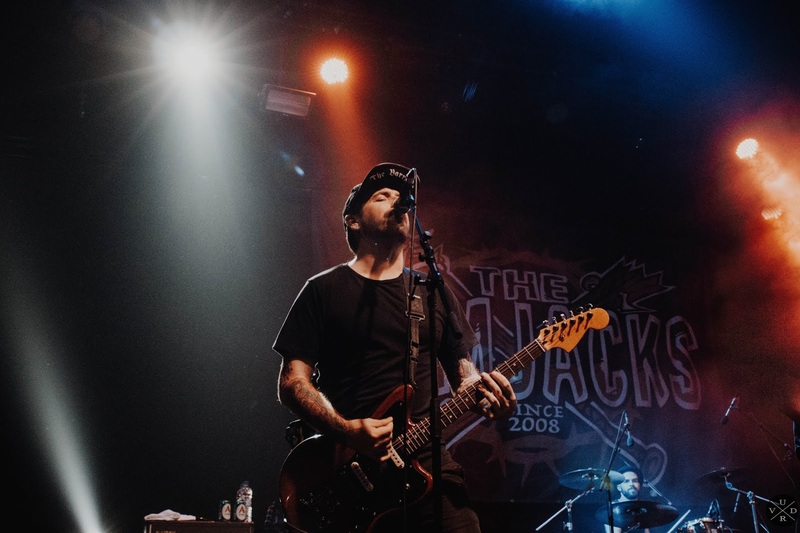 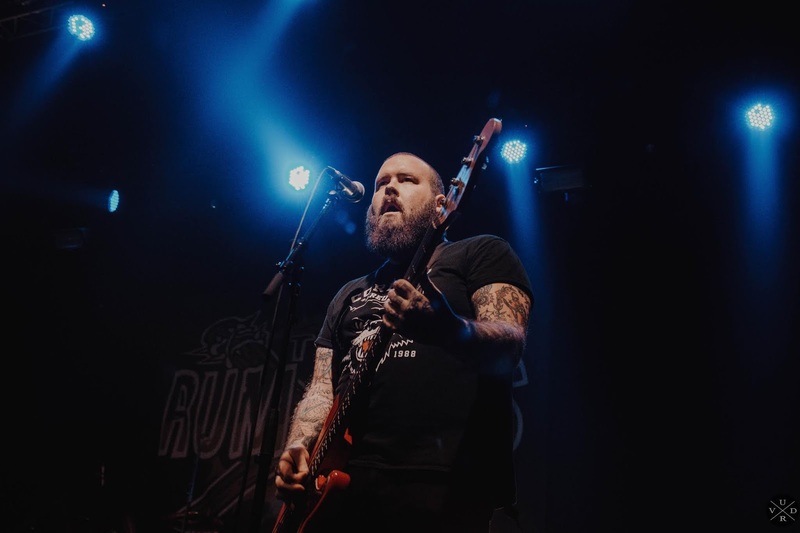 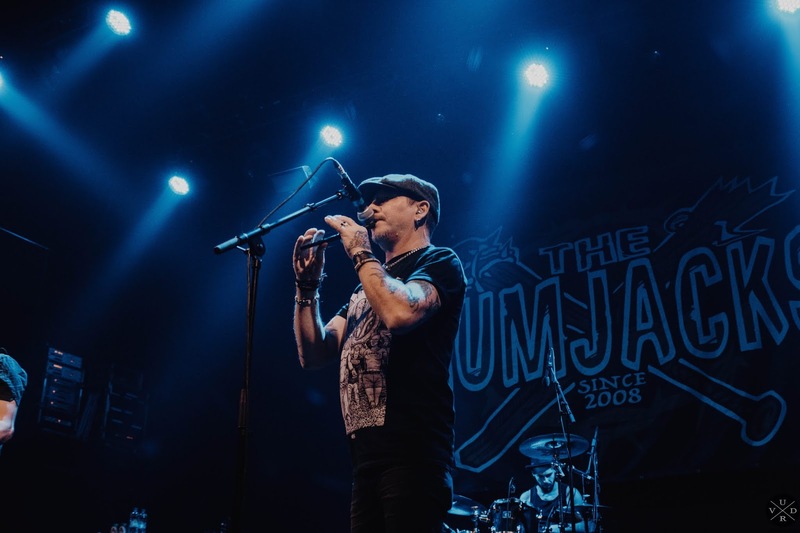 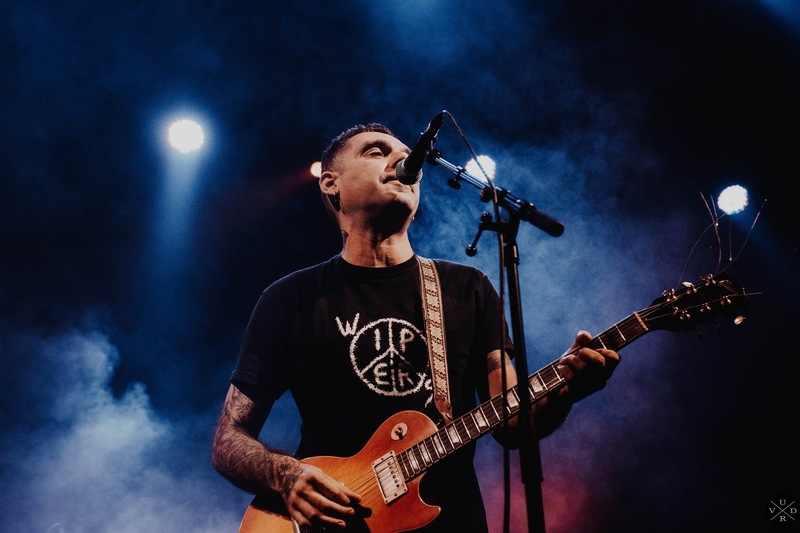 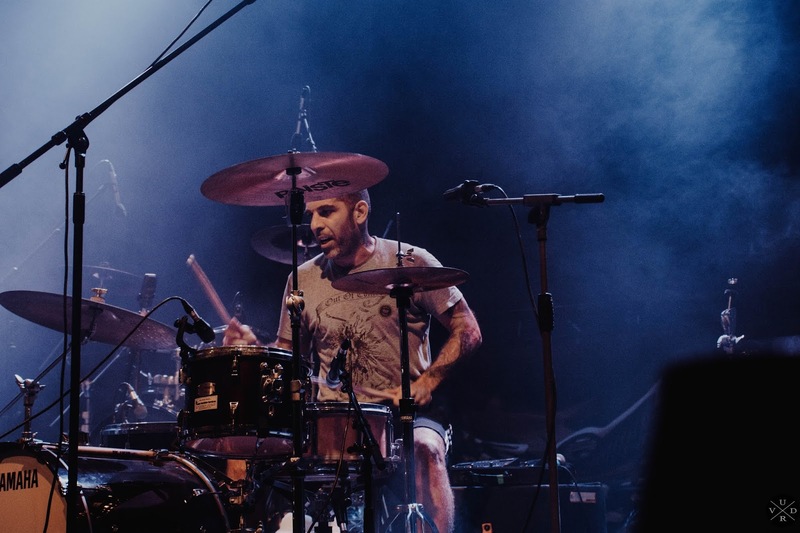 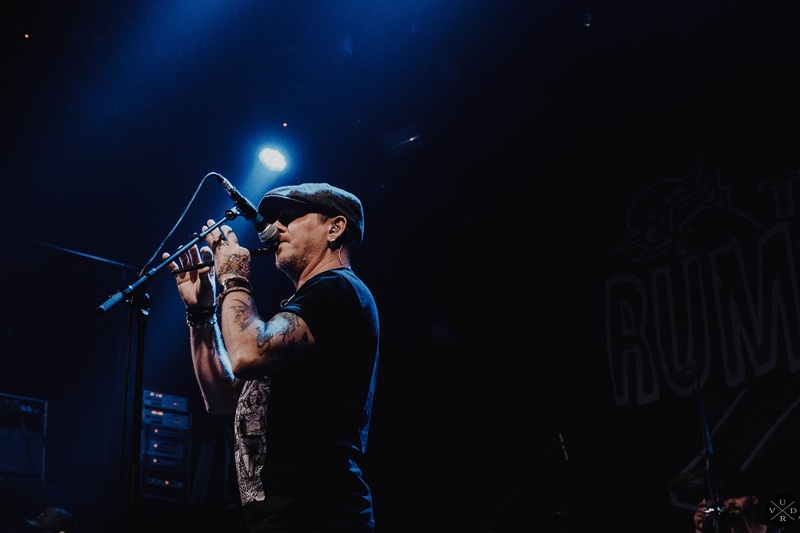 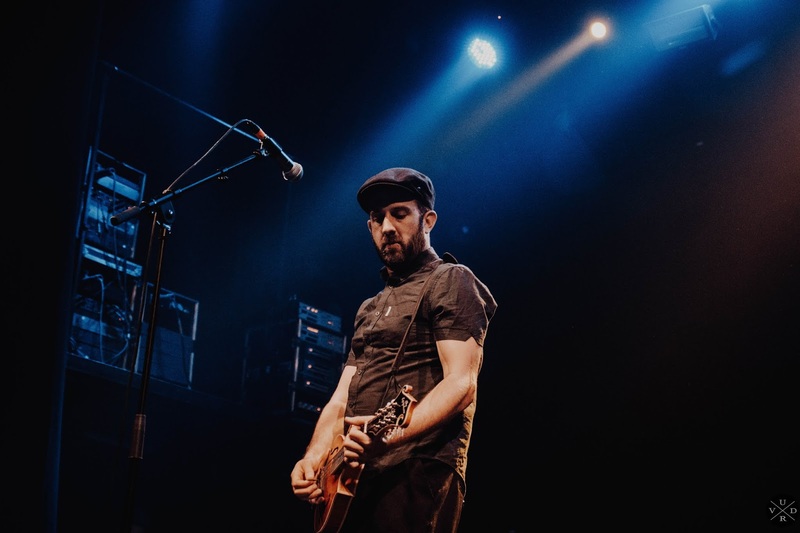 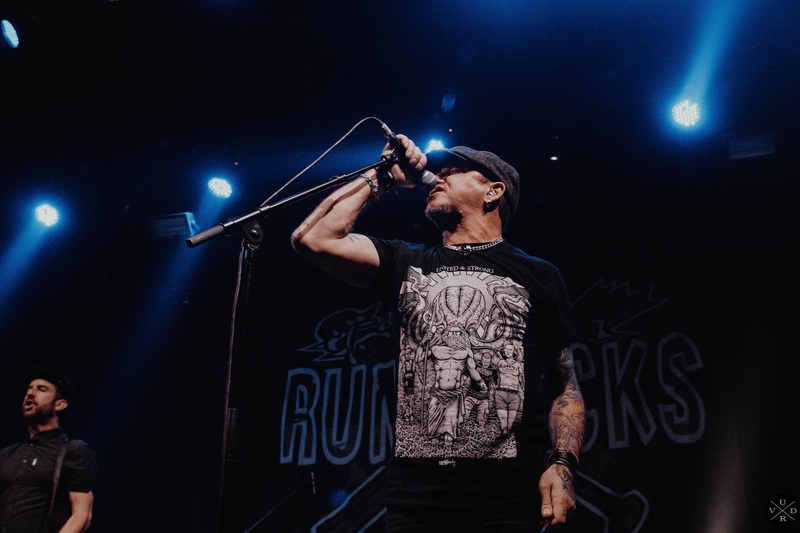 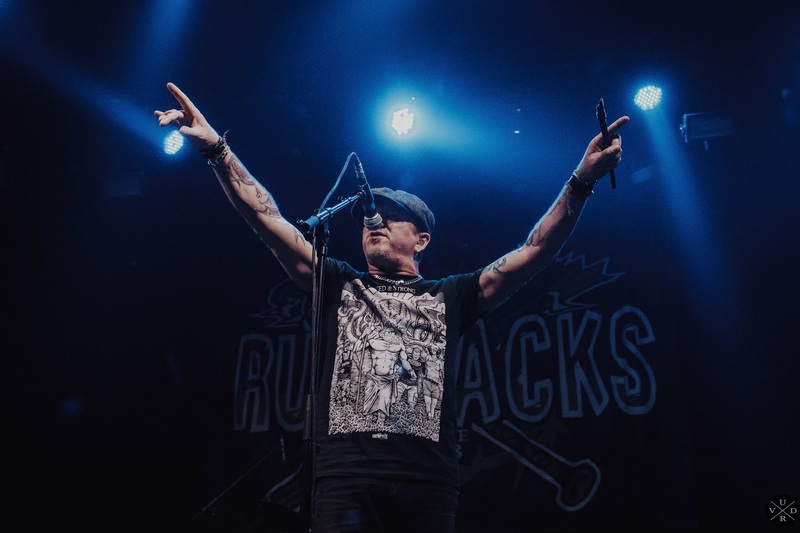 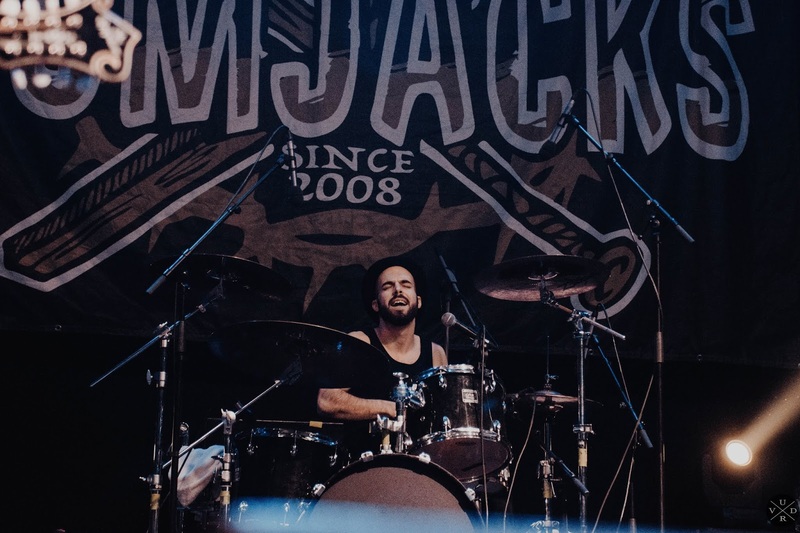 Aussie celtic-punk outfit The Rumjacks is currently in Europe celebrating their 10-year anniversary while promoting their latest studio album, "Saints Preserve Us!". 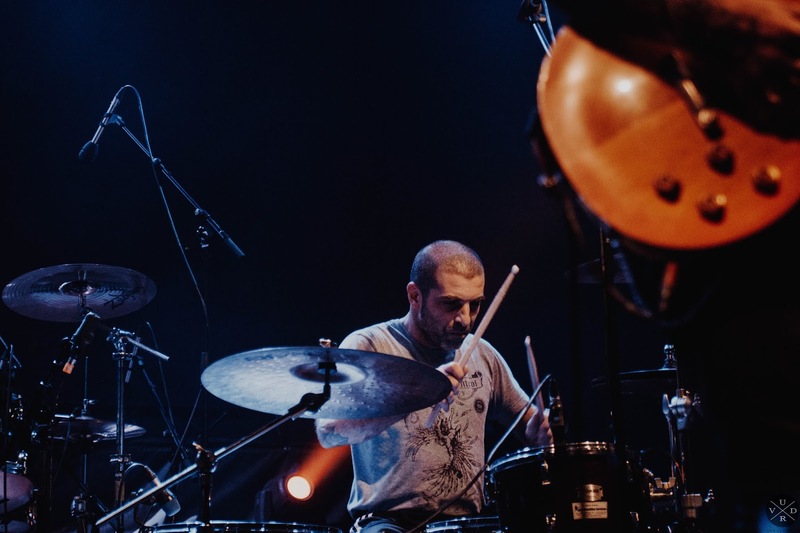 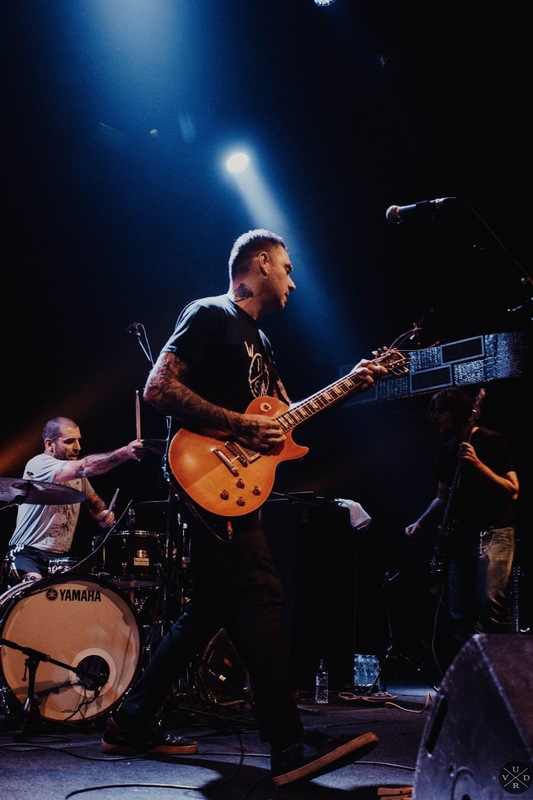 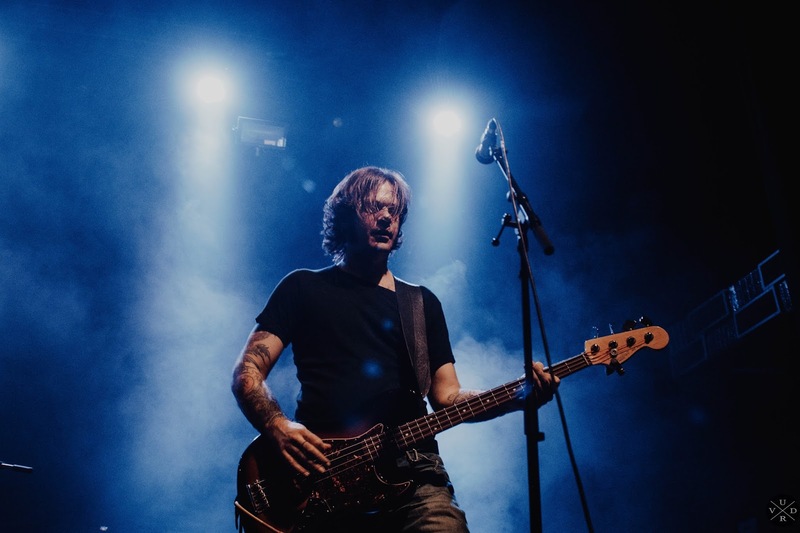 The tour made three stops in Greece and we caught it in Athens on November 3rd. 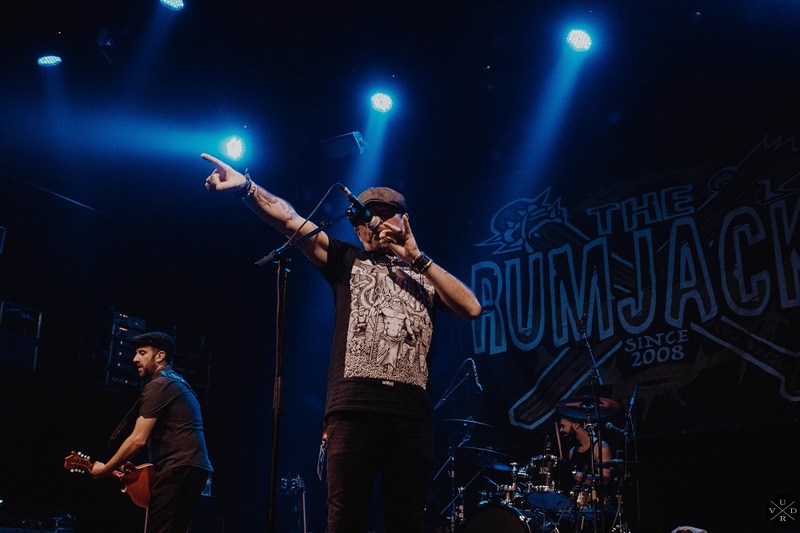 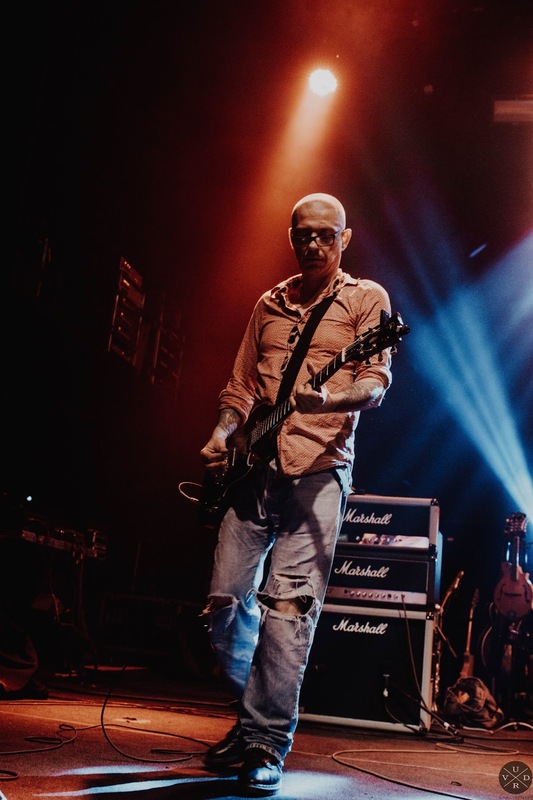 Having seen The Rumjacks last year, and being well aware of the rule of thumb for any band that isn't metal in terms of attendance (the more a band plays in Greece, the lower the turnout), I was actually surprised that a promoter decided not only to bring the band back so shortly, but to also upgrade the room. 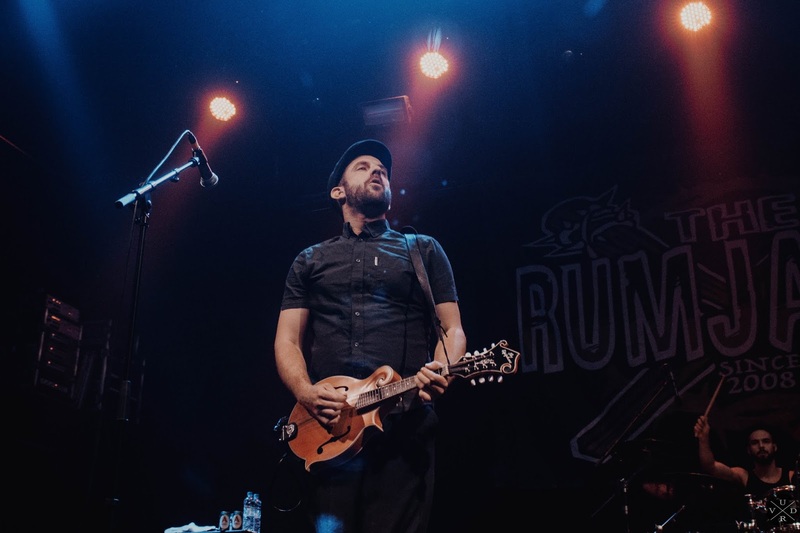 Saturday night was a true revelation, if I'm being honest. 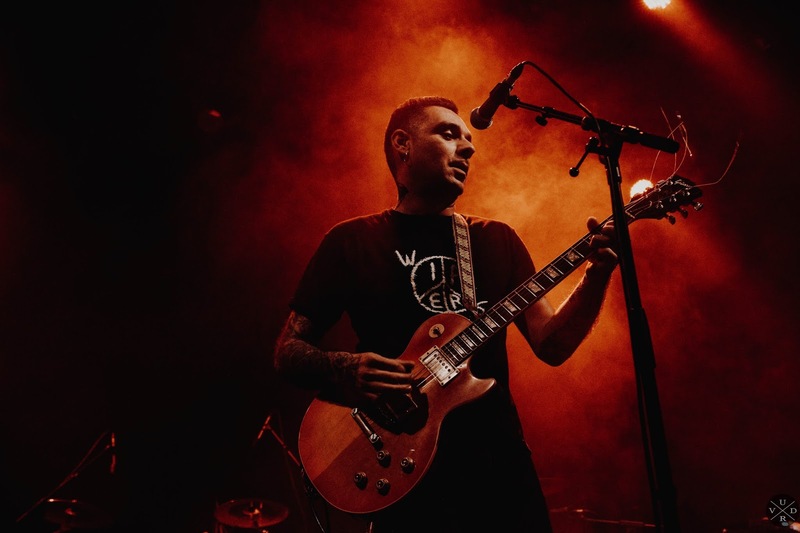 The venue was almost packed with people of all ages eager for the show to start. 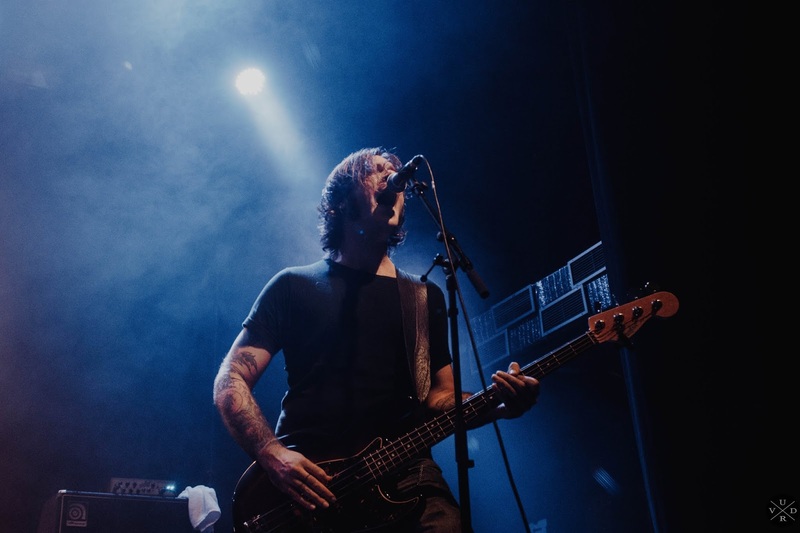 Words and pictures by Dearohwell Photography.